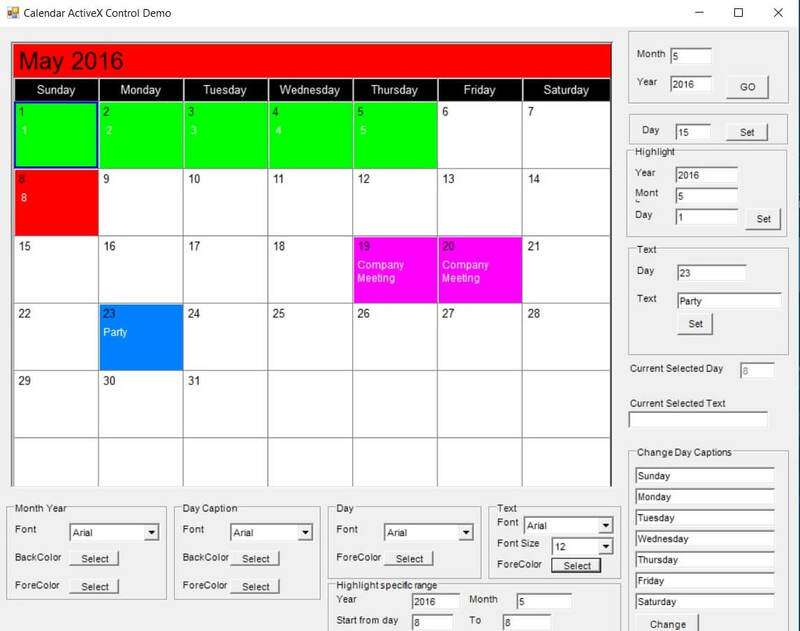 For Windows Developers who need to offers calendar presentations. 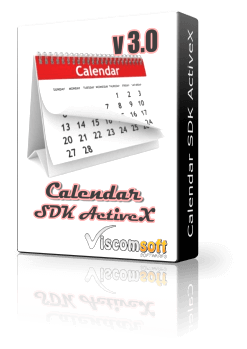 Support add multiple calendar on same form, up to 6 calendar on same form. 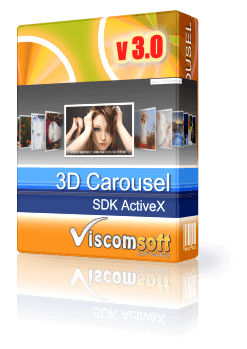 Include Vb.net 2015 , 2010, C# 2015, C# 2010, MS Access, Vb.Net, VB, VC , VFP Sample source code. 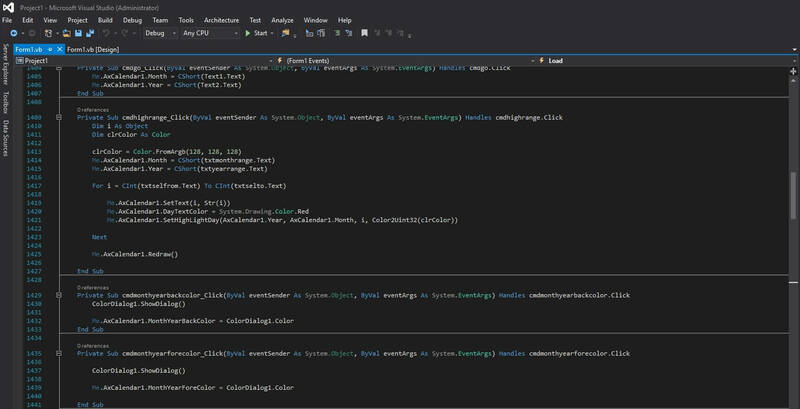 added support Windows 10 and fixed crash issue on VS 2015.
added Day property that allow set the selected day. 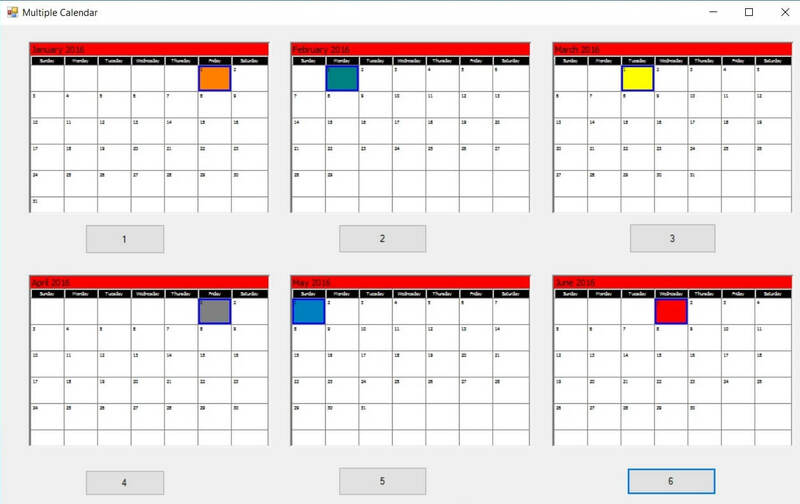 added c# 2010, vb.net 2010 multiple calendar samples. Fxied cannot add the text after settext method.